MDF is 3 years old! 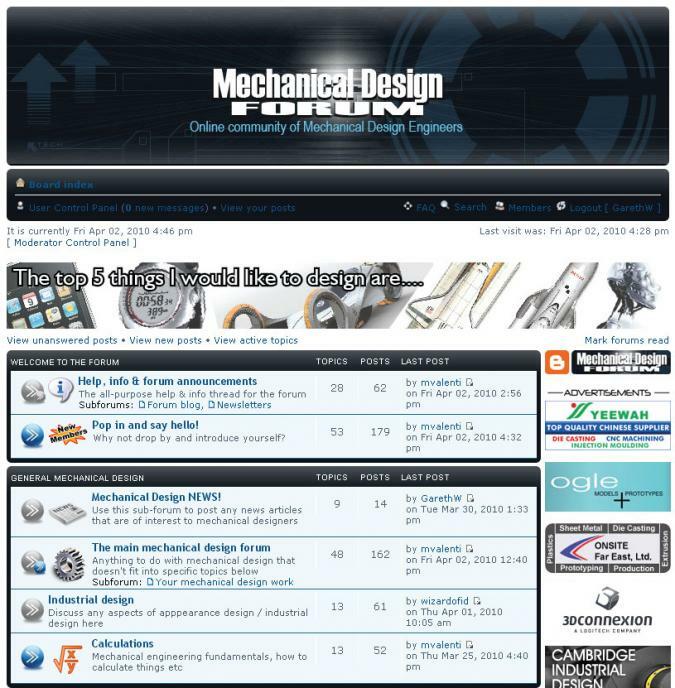 The Mechanical Design Forum is now 3 years old. It really doesn’t feel like that long since it was started. Below are a few screenshots of how the site has developed over the last three years. The current incarnation of MDF (let’s call it MDF 2.0) uses the excellent vBulletin software. 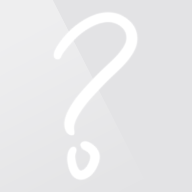 The previous versions that are pictured below (let’s call them MDF 1.0 to 1.3) used phpBB. The latter is open-source so it’s freely available. 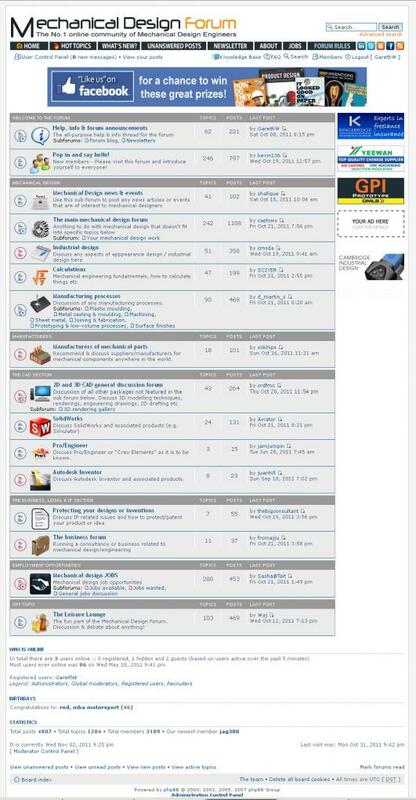 As great as phpBB was, it could be quite buggy and unweildy to work with, hence the decision to move to the more sleek and professional platform of vBulletin in October 2011. To get MDF to where it currently is has taken an enormous amount of work. It is great to see we now have many members and lots of discussion and activity going on. It’s also particularly rewarding whenever I post and receive lots of help with my own problems, which is the reason I started it off in the first place! Here’s to many more years of MDF, and thanks to everyone who’ve helped make it what it is.